This command is used to change how much bandwidth the EIGRP routing process can use on a link. By default EIGRP can use up to 40% of the bandwidth. This is for EIGRP operational traffic, such as queries or hellos. 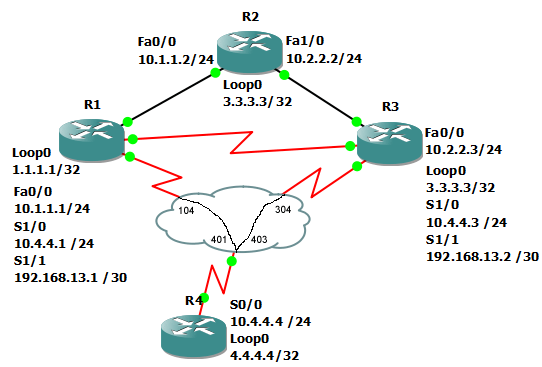 In this example, we will limit the EIGRP process on R2’s Fa0/0 interface to only use 20% of the link. This is a free access website which has now been replaced by howtonetwork.com. All content is protected by international copyright laws. Copyright Reality Press Ltd.